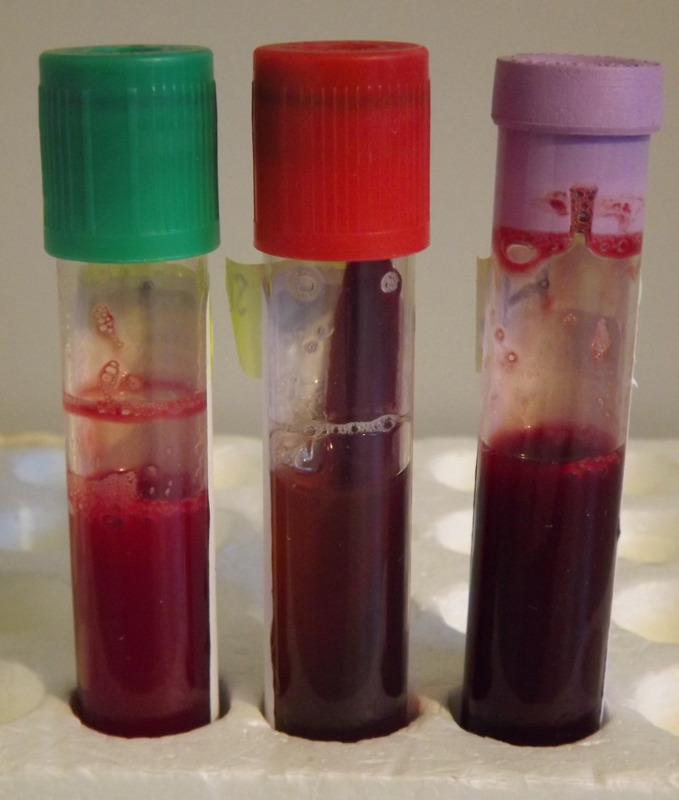 Selecting the right tube for the chosen blood test, taking sufficient samples, and careful handling of those samples gives DAFWA Diagnostic Laboratory Services (DDLS) pathologists the best chance of accurately diagnosing a disease. Sample requirements differ depending on whether the test request is for virology, serology, clinical biochemistry and/or haematology. The correct tubes for various applications are listed in Table 1. Do not use fluoride oxalate tubes and specialist coagulation profile tubes for the tests in Table 1 above. Where specialised tests are required, contact DDLS on +61 (0)8 9368 3351 before submission. What makes disease diagnosis difficult?